The Chinese-American Engineers and Scientists Association of Southern California (CESASC) was founded in 1962 as a non-profit professional organization. Its mission is to serve as a platform to enrich their competence through technical conferences and workshops, to showcase their accomplishments through its annual Achievement Awards, to broaden their career perspectives through global and local networking, and to protect their interests and rights through organizational efforts. In 2011, CESASC was honored by the Chinese American Museum (CAM) as the recipient of the Excellence in Science and Engineering Leadership Award in CAM’s 15th Annual History maker’s Awards Ceremony. In an effort to promote technology advancement for its members, CESASC has sponsored annual Technical Symposiums pertaining to various technical areas since 1986. These conferences have provided a forum for top researchers around the world to exchange ideas and findings about the latest advancements in science and technology. In 2010, CESASC further co-sponsored with UCLA to host an International Symposium on Materials for Enabling Nanodevices (ISMEN). The success of this conference enabled CESASC to establish models for future collaboration with academic institutes in the United States. The enrichment of youth program has been our important goal for many years. The CESASC Scholarship Foundation was created as a companion charitable non-profit organization to CESASC for raising funds for scholarships and educational programs. The Foundation has enabled CESASC to award scholarships annually to undergraduate and graduate students. The scholarship recipients have also been invited to participate in and present their research work in Technical Symposiums. In 2012, the CESASC launched a STEM (Science, Technology, Engineering, Math) program for local middle and high school students to promote science and engineering education. 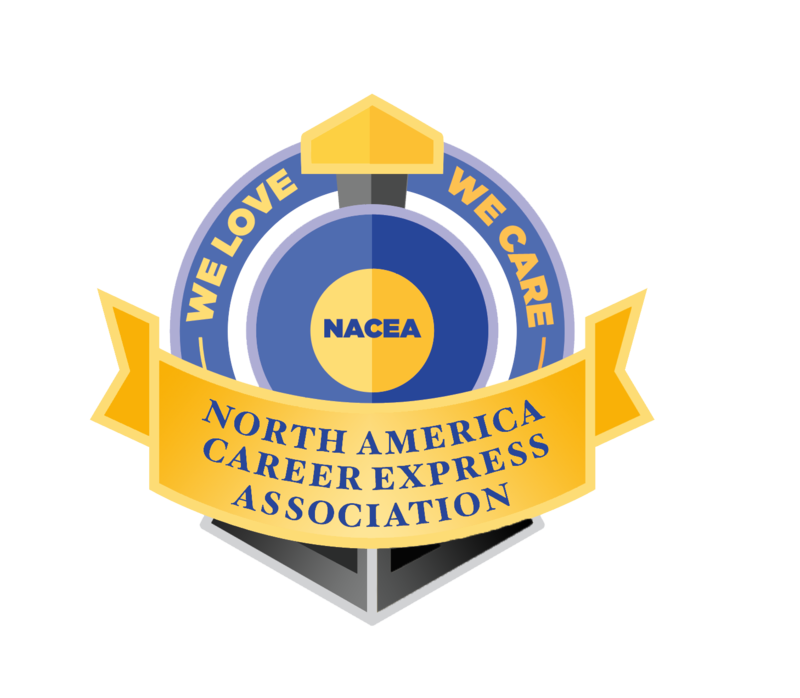 In 2013, CESASC started a LEAP (Leadership, Excellence, Aspiration, and Platform) program working together with college student organization to provide career-related guidance, education, mentorship and opportunities to help young generations for their professional development. CESASC brings together all segments of engineering and science by reaching out prominent industrial companies in Southern California. Through its technical symposiums, leadership programs, and seminars, CESASC has been able to broaden the base of its membership, expand networking platform, and provide needed services to its members. The support and sponsorship from the industry have made CESASC as one of the most influential Chinese-American professional organizations in the US. Since the late 1980s, CESASC has organized numerous global cooperation activities to promote information exchange among professionals. During the past years, CESASC has accomplished mutual visits for government officials, university and industry leaders from the Pacific Rim countries or areas including China, Hong Kong, Taiwan, Singapore and Thailand. In acknowledgement of the contributions to these international cooperation programs, CESASC was recognized by the late Congressman George E. Brown, Jr., former Chairman of the House Committee on Science and Technology of the US Congress, during his Keynote address at CESASC’s Technical Symposium in 1994.